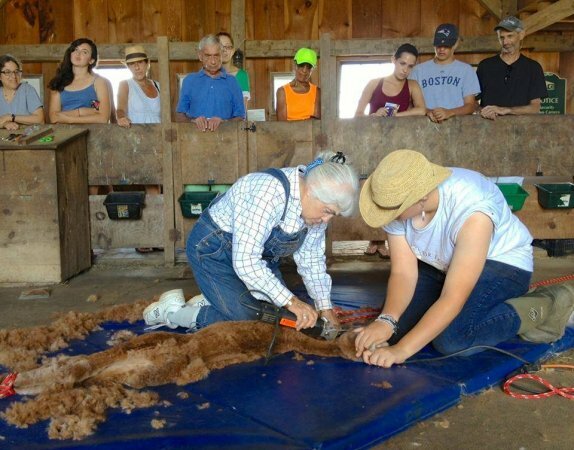 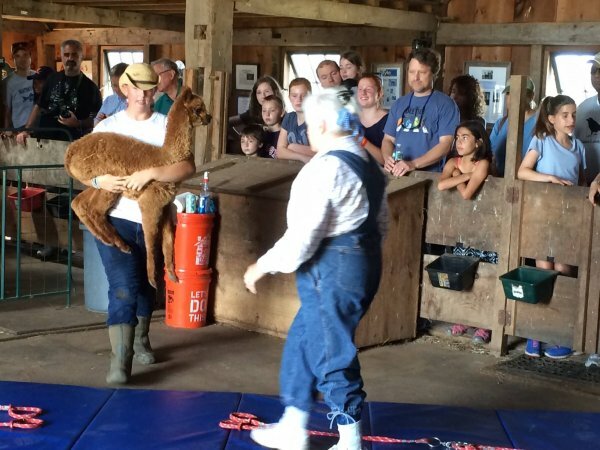 Thank you to all who came to watch and explore the full process of harvesting the fleece from our crias and witness the start of the fleece to fiber transition. 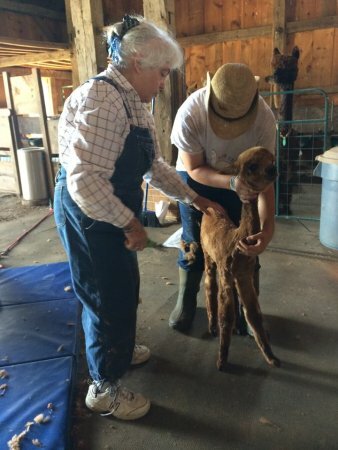 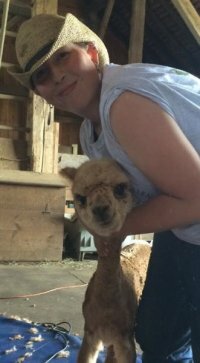 On this beautifully warm, sunny day we sheared three crias. 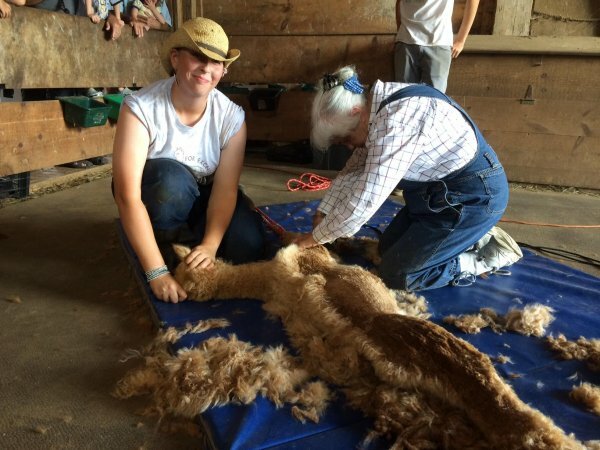 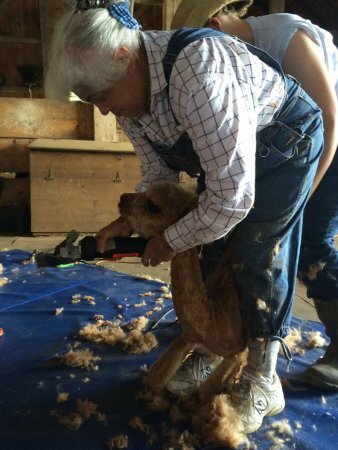 Special thanks to Jozi Best who sheared all of them for us!